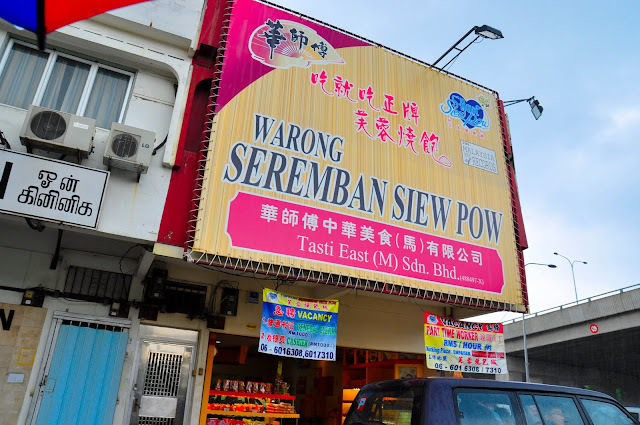 Seremban Siew Pow, as the title of the shop implies (in chinese character) - savour the original. 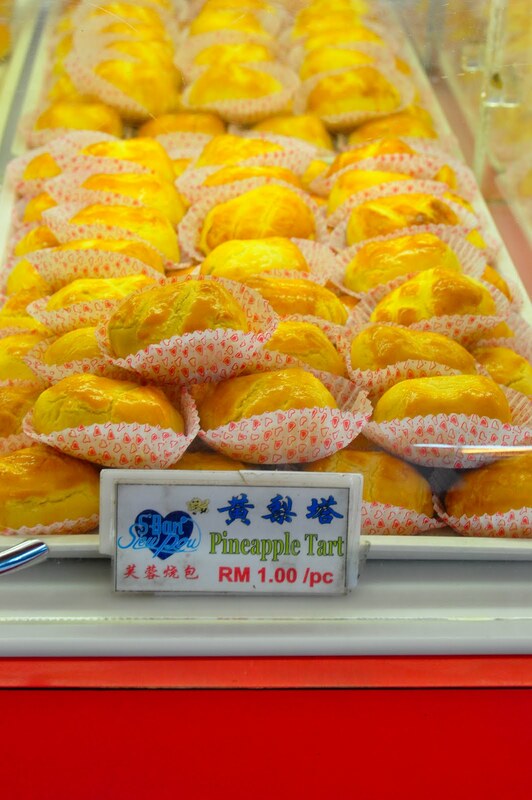 They serve freshly baked siew pow every single day. 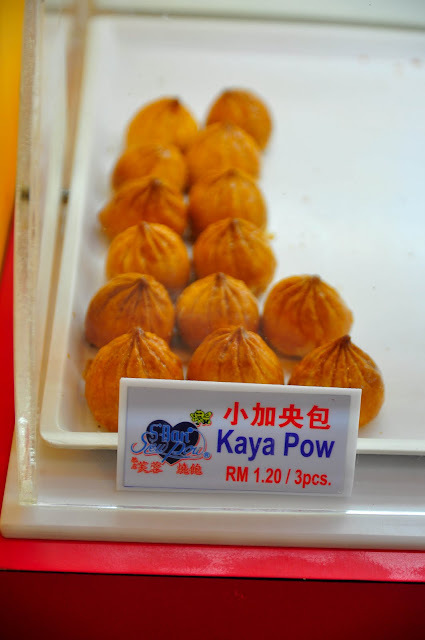 They serve many other Seremban delicacy like the Mini Kaya Pow. A different type of Pineapple Tart. 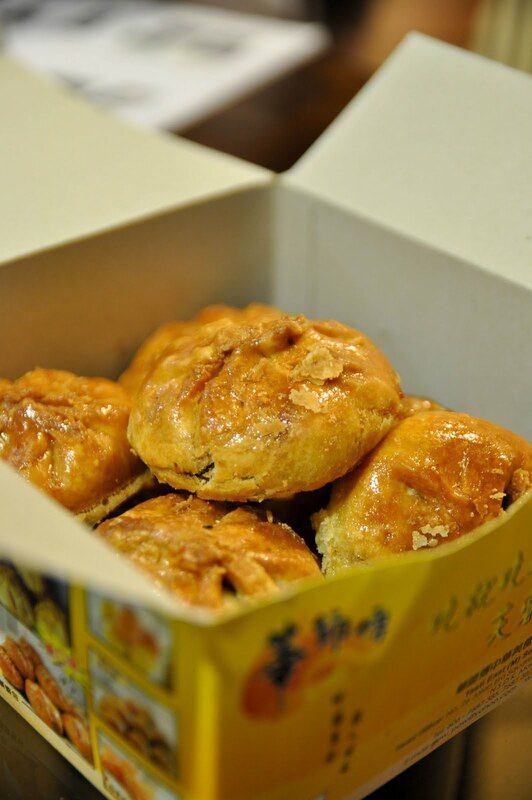 A little different from what I usually eat during Chinese New Year. Salted egg cookies - a rather rare delicacy in the Klang Valley. 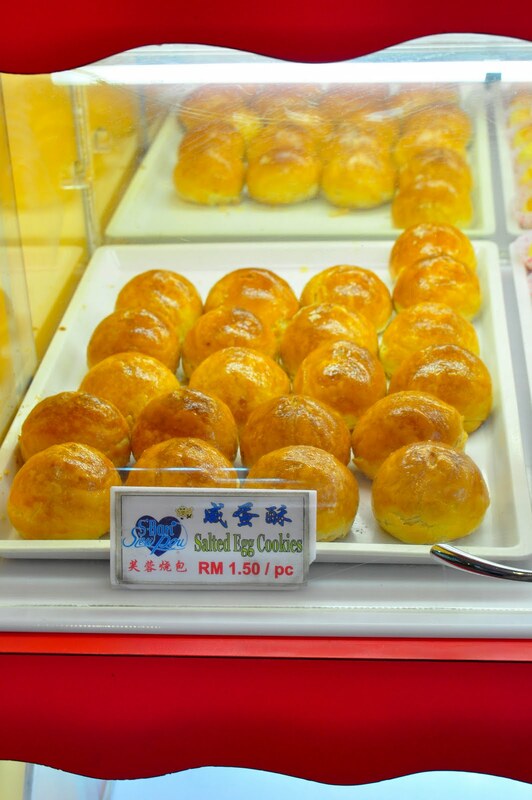 Grab some before u head back to KL! Aaaaa... Packed sufficient Siew Pau back to last me for a day! The aroma of Seremban Siew Pow, Mmmmmm love it! Put it in the oven to heat it up, and it is still as close to its original taste. wah.. miss all these. looks damn nice! Oh, you went to the Rasah branch! Tmn Bukit Kepayang branch is near the highway.. Serve crabs without crabs shell opener or hammer ... And crab cooked in whole big pieces how to eat ? Don't allow to bring liquor ourself and they only serve beer and stout ? Low quality drink .